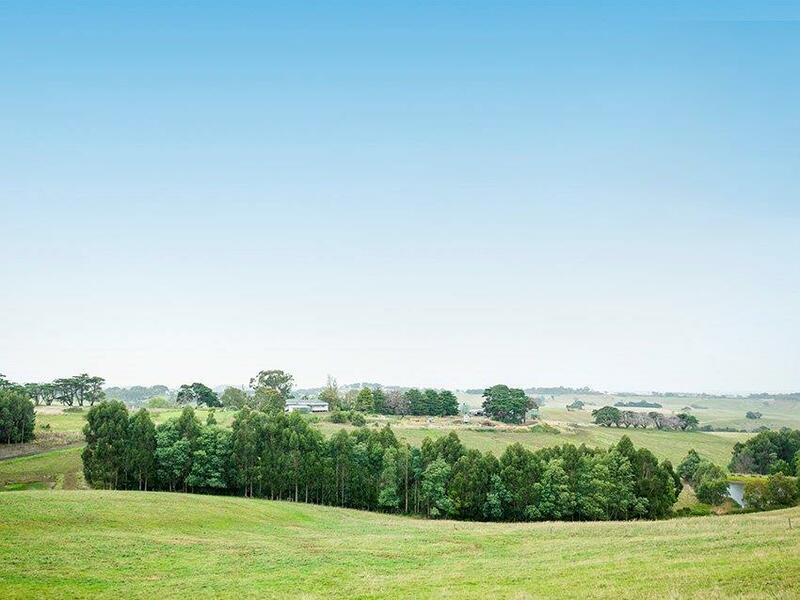 Landholders in our region looking to undertake environmental works can join Landcare. 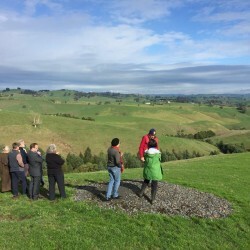 Joining your local Landcare group can give you access to State and Australian government grants, advice and also connect you with surrounding neighbours. A report card for 2016/17 has been created, showcasing the many achievements of the 72 Landcare groups in our region. See a snapshot of the achievements of the Regional Landcare Coordinator and Regional Community Grants projects in the National Landcare Program Five Year Overview 2013 – 2018. What are people doing across Gippsland to contribute to the environment? Meet a farmer taking action to look after the upper reaches of the Powlett catchment. Read more about Caleb Berry’s on ground works. 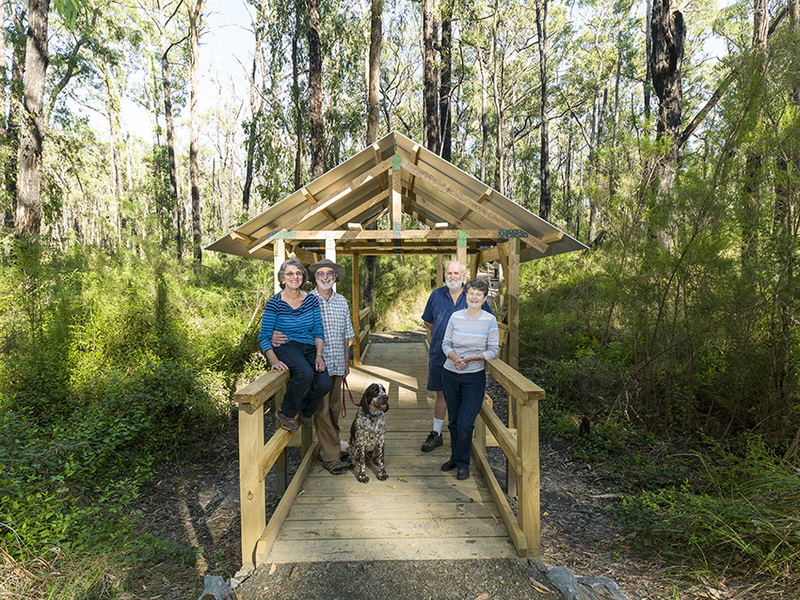 Meet a group using Landcare to help a community recover from a bushfire. 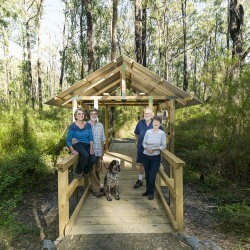 Read how the Old Mill site in Boolarra has been transformed. 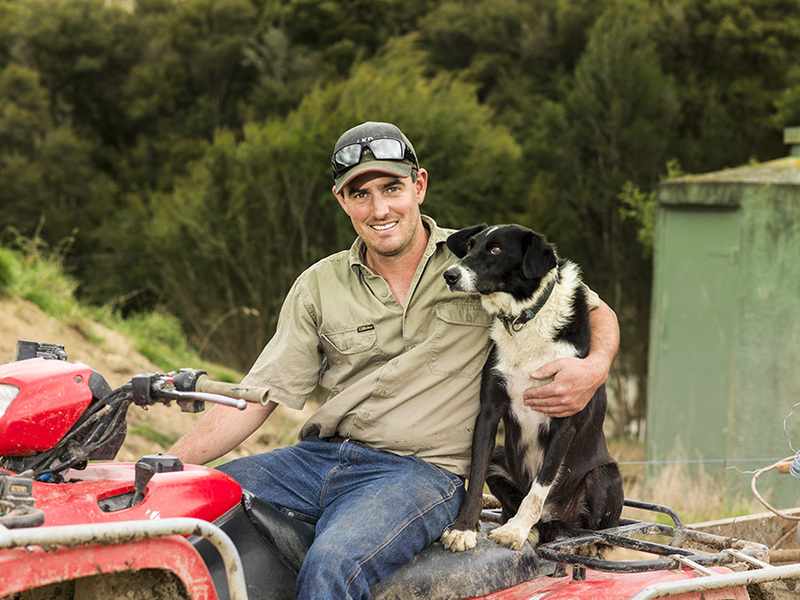 Meet a farmer who is looking after Corner Inlet. 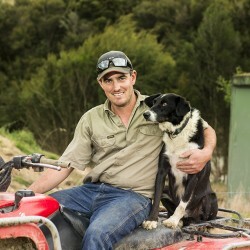 Read more about Daniel Knee’s farm and the environmental works that have been done on the property. 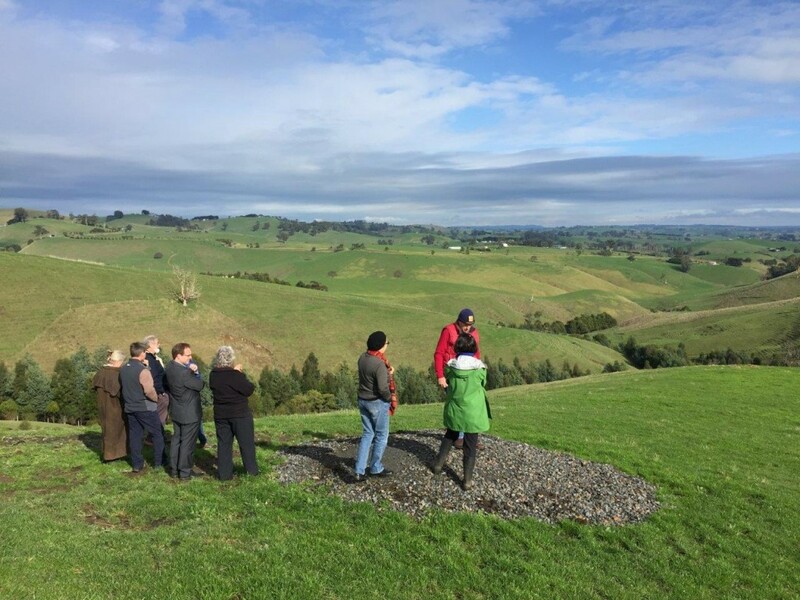 Meet a Landcare group utilising the different skills to reduce erosion entering the Tarwin and Anderson Inlet catchments. Read more about the Mount Worth and Districts Landcare Group and the environmental work they undertaken.